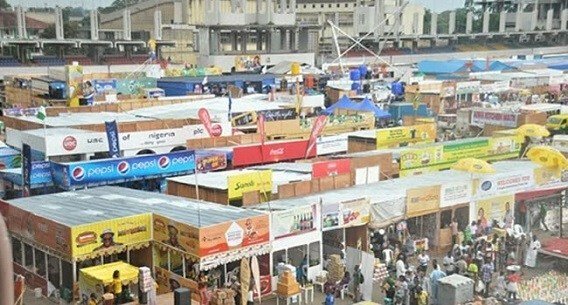 The popular and ever busy Trade Fair in Lagos has been shut. Currently, traders who were unaware of the development arrived their shops at the Trade Fair for their normal businesses only to discover to their surprise that all the gates, leading to the Fair have been barricaded. Traders at the fair are still in shock and confused over the development as they said they were not aware of any issue that may have led to the shutting down of the premises nor were they pre-informed before the Trade Fair was shut. Some aggrieved youths were seen protesting with placards. A chemical engineer with cognitive flair for creative writing . He writes for fun and renders his reportage humorously to keep you entertained . His avid love for food inspires him the most as he hopes to make his blog a real entertainment hub. Copyright © jkcyno All rights reserved. | CoverNews by AF themes.